1984 Gene Waller establishes Technomics, Inc. and opens its first office in Santa Barbara, California. John Horak, a former colleague joins the company a couple of years later. Together Gene and John put the company on the map by specializing in research and development of cost estimating databases and techniques for high-value ship, air, space, and ground-based electronics systems. 2000 Rick Collins, leveraging over 20 years of independent cost estimating, evaluation, and research experience for employee-owned Science Applications International Corporation (SAIC) and then the Naval Center for Cost Analysis (NCCA), opens an office in the Crystal City area of Arlington, Virginia. He and two former NCCA colleagues, who join him on day one, create a buzz that soon attracts new clients and other former colleagues looking for a better opportunity. Based on Rick's positive experience at SAIC in the 1980s, the company takes the first step to becoming employee-owned by extending ownership opportunities to high performing employees at all experience levels. 2005 Technomics grows its reputation for doing great, honest technical work and hiring talented, respected senior analysts and high potential entry level analysts with quantitatively oriented degrees and strong academic records. Our smart growth model (i.e., grow only as fast as our ability to hire good people) pays dividends in the form of new Department of Defense (DoD) and non-DoD clients (Army, Navy, Marine Corps, Air Force, Office of the Secretary of Defense, and Government Accountability Office) and in new employees attracted by having an impact on a smaller organization that is committed to technical excellence as THE means to growth. 2010 Technomics takes the next step to broad-based employee ownership by establishing an Employee Stock Ownership Plan (ESOP), which provides every employee an ownership stake in the form of a second retirement savings plan. This step reinforces the company's commitment to fostering a culture that motivates, retains, and attracts top talent. The company continues to grow smartly by adding talented staff at all experience levels, adding non-DoD clients (Department of Homeland Security, Department of Energy, and National Aeronautics and Space Administration), and addressing client needs in new areas (systems engineering, project management, and data visualization). The company expands efforts to improve the cost analysis community of practice via active participation in the International Cost Estimating and Analysis Association (ICEAA). 2014 In recognition of the continuing need to attract and to retain the best talent, Technomics implements a robust Career Progression Model (CPM) that provides staff the opportunity to plan for a Technomics career along either a technical or management path with a full understanding of what it means and requires to progress along the chosen path. The CPM and associated Performance Management System are well received by our employee owners who have a vested interest in owning their own careers and in growing with the company. 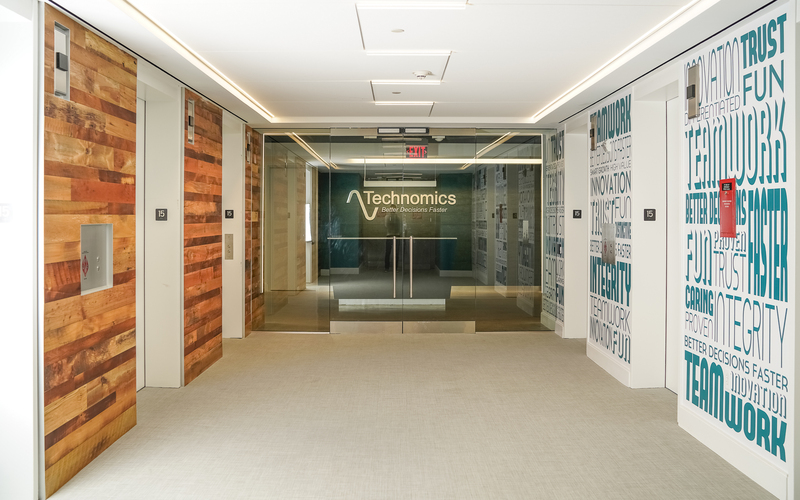 2015 Technomics celebrates the Arlington office's 15th anniversary and the company's 15th consecutive year of revenue, income, and stock price growth — an impressive track record, particularly in light of the increasingly competitive government professional services marketplace that adversely impacted many other companies. In recognition of this reality, Technomics, initiates an effort to deliver increasing value to its clients by creating distinctive, analytics-based service offerings that differentiate the company from the rest of the pack. Employee owners embrace this important multi-year initiative to create enduring value for our clients in the form of better decisions faster. 2017 Technomics continues to achieve tremendous success in 2017. Growing profitably for the 17th consecutive year by virtue of thoughtful business decisions, including but not limited to, shunning low price technically acceptable opportunities that our competition deemed critical to their existence in favor of discerning clients who recognize and appreciate the Technomics difference. Speaking of what distinguishes us from the rest of the pack, Technomics expands its investment in creating greater value for clients by establishing the Data Analytics and Technology Solutions (DATS) practice, which exploits the unique problem solving qualifications of our analysts to not only perform analysis but also design and develop innovative data solutions that address other analysts’ needs. These are but two of the distinctive aspects of Technomics that contribute to the company eclipsing the 100 analyst landmark in early summer. The combination of continuing growth and commitment to employee-owner satisfaction in the form of ascetically appealing workspace conducive to collaboration, productivity, and fun fuels a year-end move to trendy open office space with panoramic top-floor views of Washington D.C. and Arlington, Virginia. Trust Technomics' expertise to help you make better decisions faster. 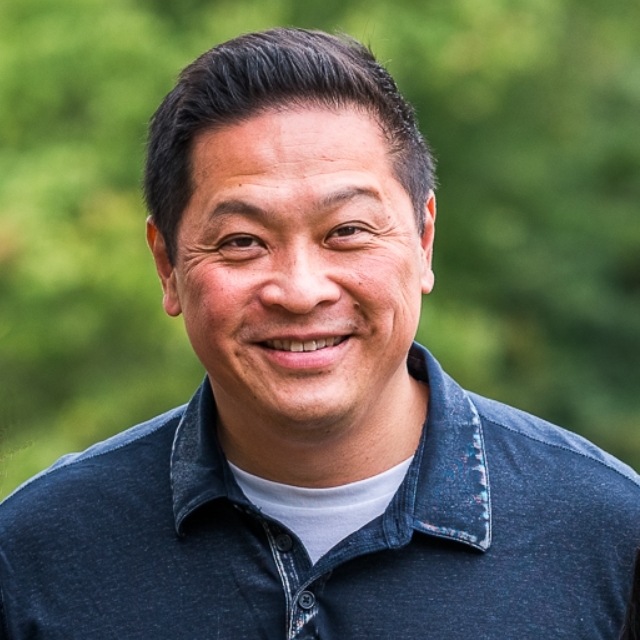 As President & CEO of Technomics, Al Leung is responsible for the strategies, day-to-day operations, and bottom-line performance of our employee-owned company. This includes development of differentiated capabilities and offerings that deliver enduring value to Technomics' clients; recruiting, development, and retention of analytical talent; and development of an employee ownership culture that empowers employee-owners to learn, teach, collaborate, and leave their comfort zones in the interest of helping clients better understand and solve complex problems. Mr. Leung applies over 20 years of government and commercial experience including over 10 years of experience as a partner and vice president at IBM to improve performance and to provide reliable solutions. His experience in cost analysis, strategy, and process consulting helps Technomics' clients make better decisions faster. Thomas Oettinger utilizes over 17 years of hands-on financial management experience as Technomics' CFO. His expertise spans government contracting, corporate accounting, ownership transitions, and high-growth, high-turnaround corporations, Technomics relies on Mr. Oettinger for overall financial functions, including financial reporting and accounting, treasury, contracts, and pricing, financial planning, tax trust administration, corporate investments, regulatory compliance, and real estate. In 2011, SmartCEO magazine recognized Thomas Oettinger with the SmartXO award. 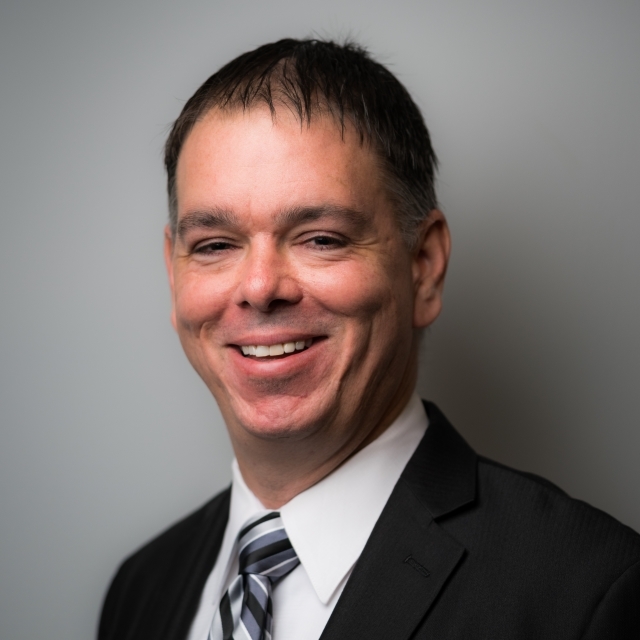 Technomics Business Development Director, Brian Octeau, develops, coordinates, and implements plans to maintain and increase existing business while capturing new business opportunities. With an extensive history of leading and conducting cost research, cost analysis, and cost estimating projects for high technology systems and large-scale engineering projects, Mr. Octeau builds Technomics' strong reputation with government clients. Brian also maintains certifications as an ICEAA Certified Cost Estimator/Analyst (CCEA) and Project Management Institute (PMI)-certified Project Management Professional (PMP). 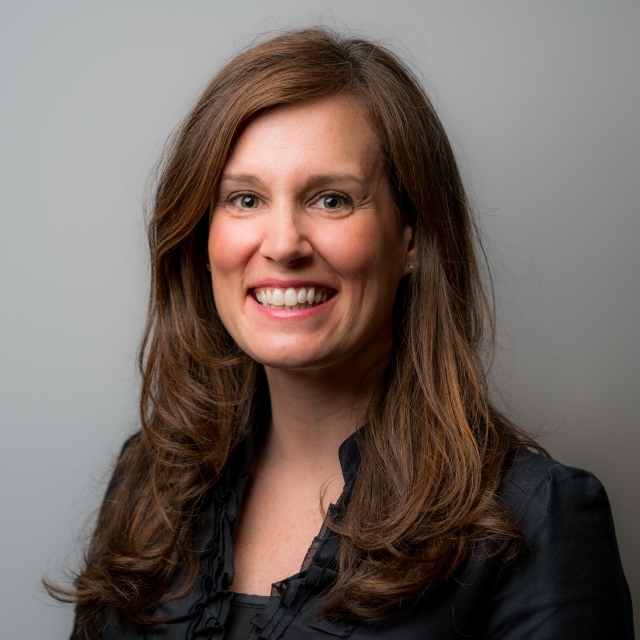 Michelle Petre has over 15 years of cost estimating and analysis experience for DoD Clients with an extensive background in providing Program Office support including generation of Life Cycle Cost Estimates (LCCE) and Earned Value Management (EVM). As Director of DAPM, Ms. Petre draws upon her experience to manage Technomics’ portfolio of Defense Analytics-Based Program Management (DAPM) projects and develop a team of practitioners who provide actionable and authoritative insights to clients. Ms. Petre joined Technomics in 2001 and brings extensive experience in weapons systems cost estimating and analysis and continues to be a leader in the cost community. 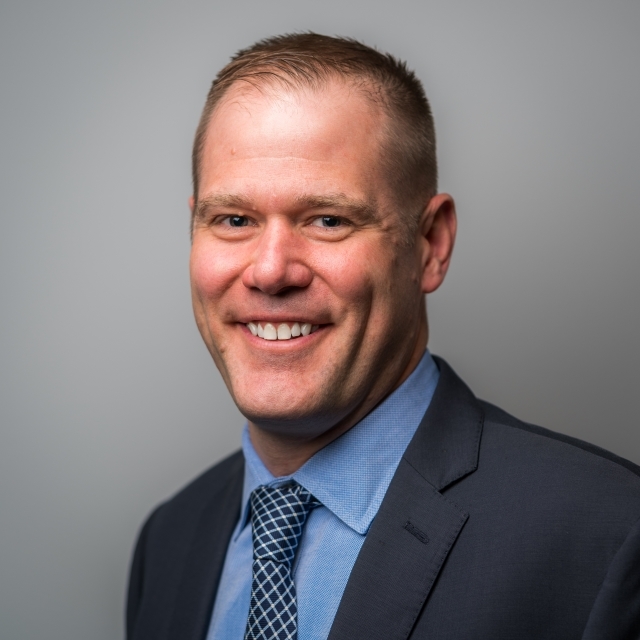 Bob Fatzinger joined Technomics in 2015 as a Director of Business Development and then assumed his current role as Director of Civilian Analytics-Based Program Management (CAPM). 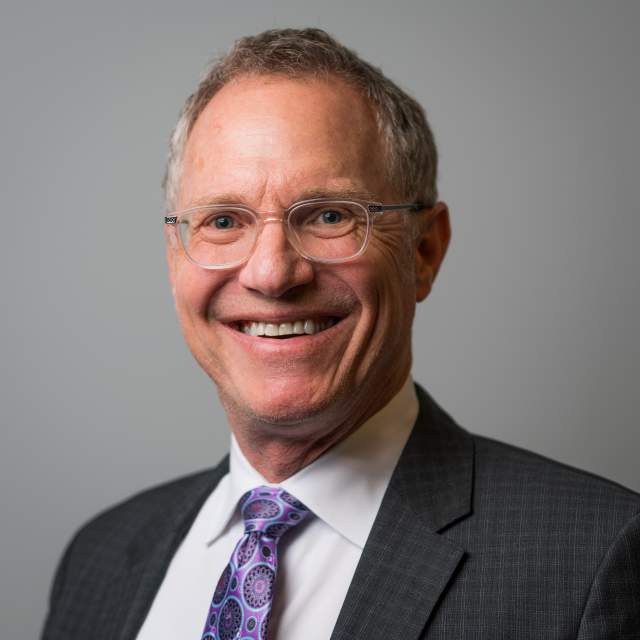 Prior to joining Technomics he served as a program director for a $450 million program, as a senior auditor in the intelligence community, and as a part of a strategic sourcing supply chain management team. He also managed a business development team that focused on capture management, proposal management, bid process, and risk management. As a CPA, MBA, and PMP experienced Federal program manager and business developer, Bob continues to support Technomics’ customers and grow business. 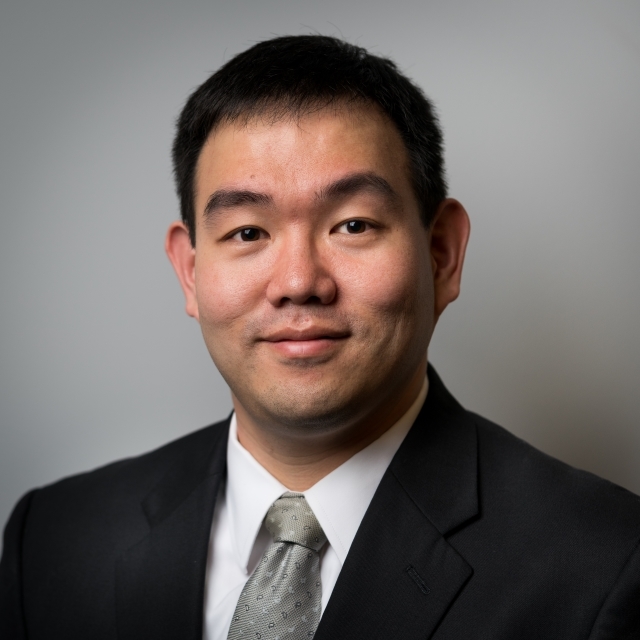 As Director of the Data Analytics and Technology Solutions Practice Area (DATS), Sung Seo works with clients to understand and implement solutions that enable greater access and insights into their data. He draws from over 13 years of government and commercial consulting experience with expertise in strategy and analytics, continuous process improvement, and business development. Sung has managed software development, process transformation, and supply chain transformation programs for a number of government clients including the DoD, GSA, USPS, and FEMA. 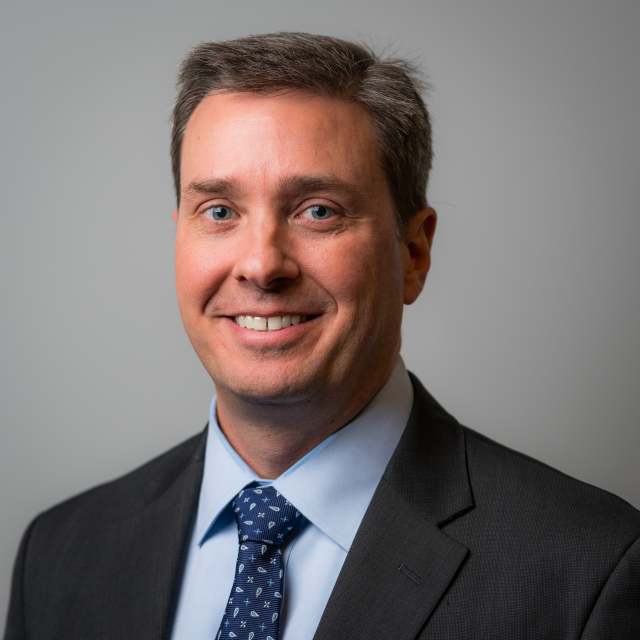 Prior to joining Technomics, he served as the Public Sector Supply Chain Community leader and Client Solution Executive for IBM Global Business Services. Technomics employees are dedicated to professional excellence and are actively involved in the International Cost Estimating and Analysis Association (ICEAA) at both the national and local levels. All Technomics technical staff are members of ICEAA and many have either a CCE/A or PCE/A certification. Rick Collins, Technical Director, and Peter Braxton, Subject Matter Expert, hold positions on the Board of Directors at the national level. Rick is serving as the Region 2 Director, and Peter is the Director of Professional Development. Many employees also hold certifications from the Project Management Institute (PMI) and volunteer with the local PMI Washington DC chapter. Technomics' employee-owners value the impact we have in our community, and we extend our passion and commitment to the organizations we support. Let us know how we can help your organization through volunteering or service by reaching out to our volunteer coordinator at Volunteer@technomics.net.